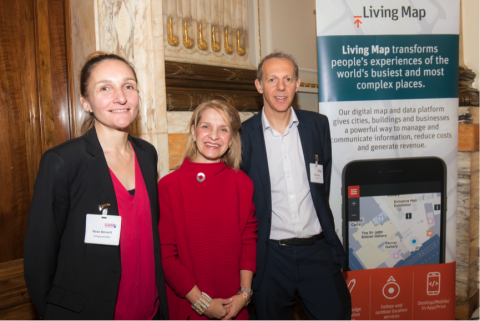 Innovative tech businesses from across Southern England, including Jook, Living Map and Ordoo from Bath, came together in London yesterday to pitch for £20m of investment to an audience of 150 investors at SETsquared’s annual Accelerating Growth Investment Showcase. “The partnership between technology companies, universities and investors is a great way to grow the economy in the south. The companies based in Bath have a fantastic opportunity to be part of this exciting project”.